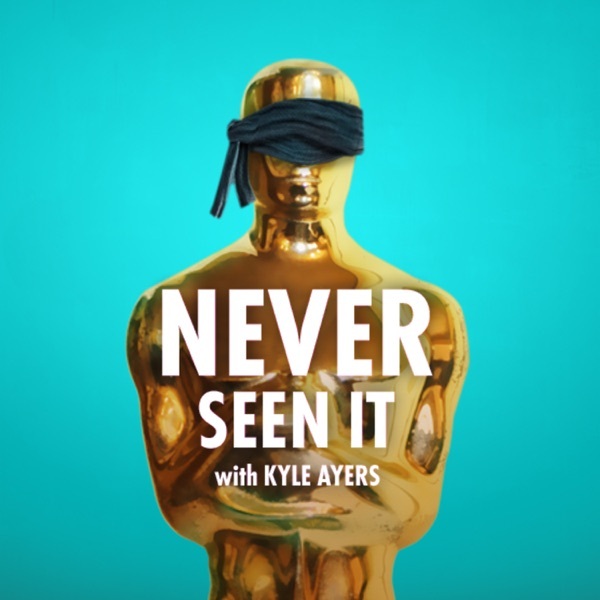 Never Seen It with Kyle Ayers | Listen Free on Castbox. ehhh... where is Brenden Walsh? more scripts, less games, please.